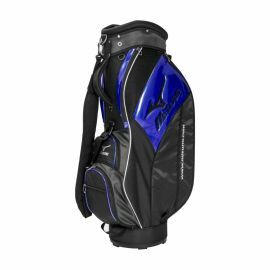 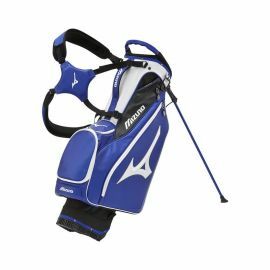 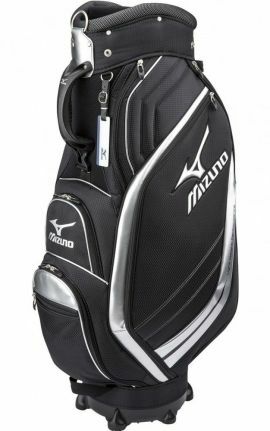 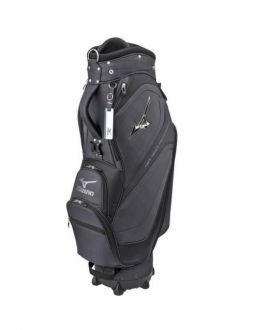 Featuring a 4-way top divider and 6 total pockets, the Mizuno Pro Stand Bag is ready to just grab and go. 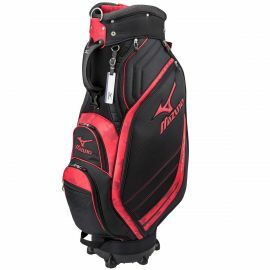 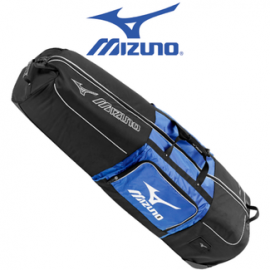 Mizuno Onboarder Wheeled Golf Travel BagSpacious Storage With Durable Rolling SystemThe Mizuno Onboarder Wheeled Travel Bag is part of the popular travel collection. 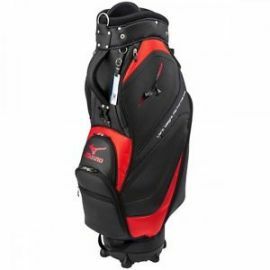 Featuring a large storage compartment that is easy to open and close with its large zip pulls, whilst easy to transport with it's durable rolling wheel system.